Spacious and light! Three generous bedrooms and two baths. Views to Fish Rock and Havens Neck. Amazing price for such a view. Big bright kitchen opens to the great room with big windows. Over sized double detached garage with storage or shop space over. Zoning allows for mixed use with permit. Great location for home business. Close enough to town to walk to shopping and dining. Close to beaches. Driving Directions: Highway One to north end of Gualala, Westward Ho west. First house on right. 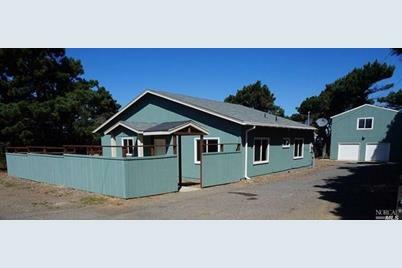 47000 Westward Ho None, Gualala, CA 95445 (MLS# 21417085) is a Single Family property that was sold at $315,000 on July 21, 2015. Want to learn more about 47000 Westward Ho None? 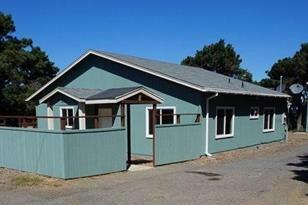 Do you have questions about finding other Single Family real estate for sale in Gualala? You can browse all Gualala real estate or contact a Coldwell Banker agent to request more information.